The young actor Diogo Carvalho stars in one of the advertising spots of the new German sausages BiFi campaign. 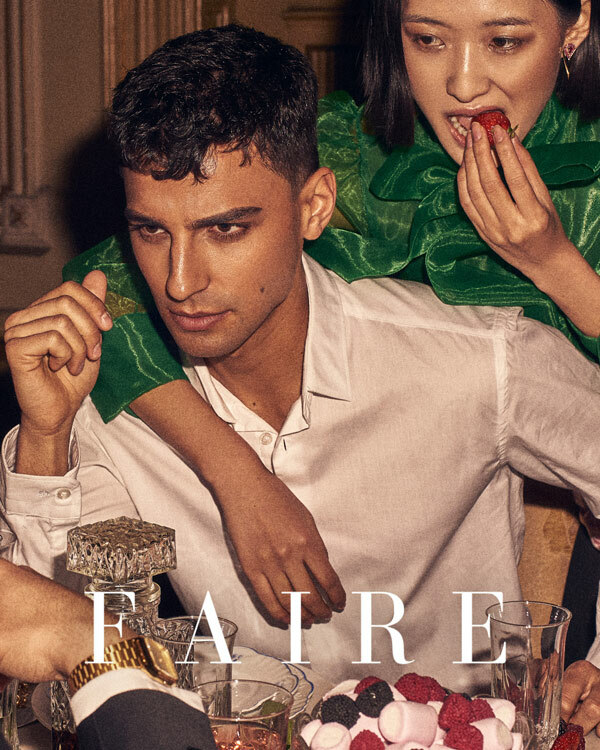 The models Francisco Faria and Xiaodi participated in Faire Magazine's anniversary editorial. 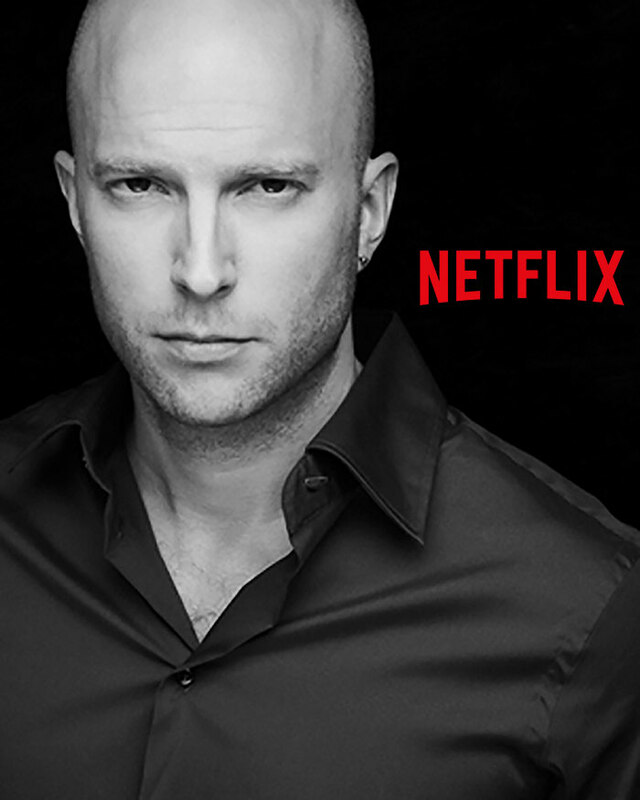 Chris Murphy is one of the cast members who has recreated some of the key moments of this mystery. The models Lucas Ribeiro e Sebastian photographed a Spring Summer '19 collection of Ambitious footwear brand. 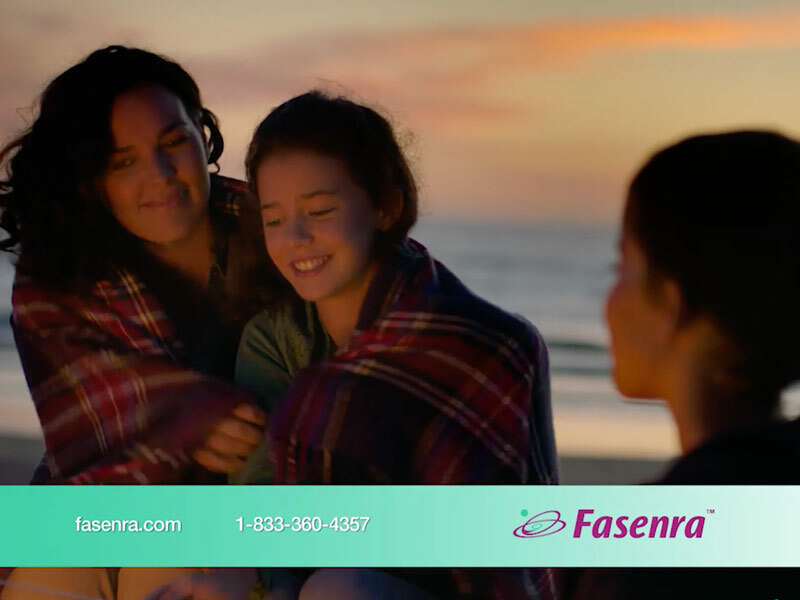 The children's model Mariana Silveira filmed the new Fansenra international campaign, an additional maintenance treatment for asthma. 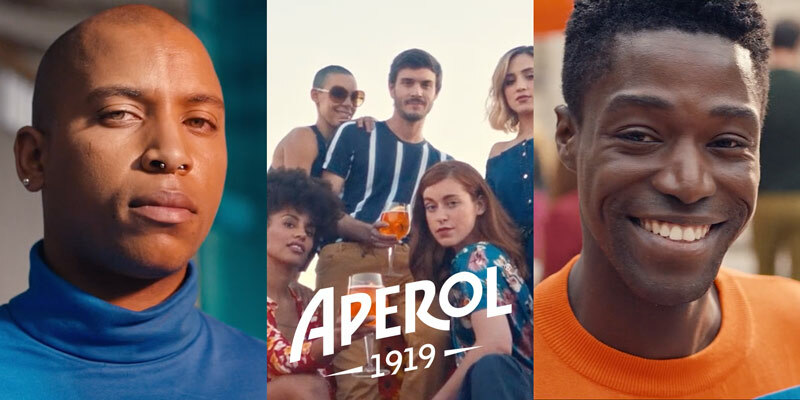 The Commercial models Ézio Sá, Kevin and Celso Jumpé filmed in Lisbon the recent Aperol international campaign, Italian brand of cocktails. 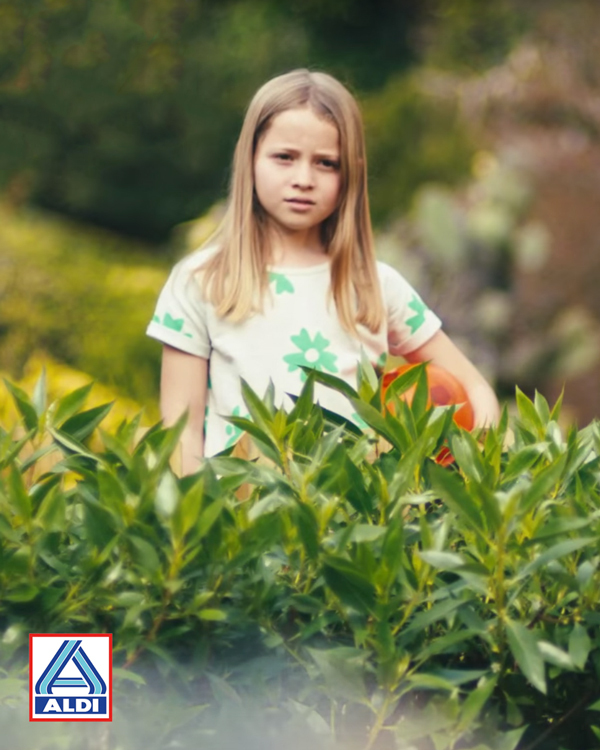 Bella Vilhena shoots the new campaign of the German supermarket chain Aldi. The models Sebastian and Yuliya Kalapuz photograph the footwear brand Centenário Spring/Summer campaign . 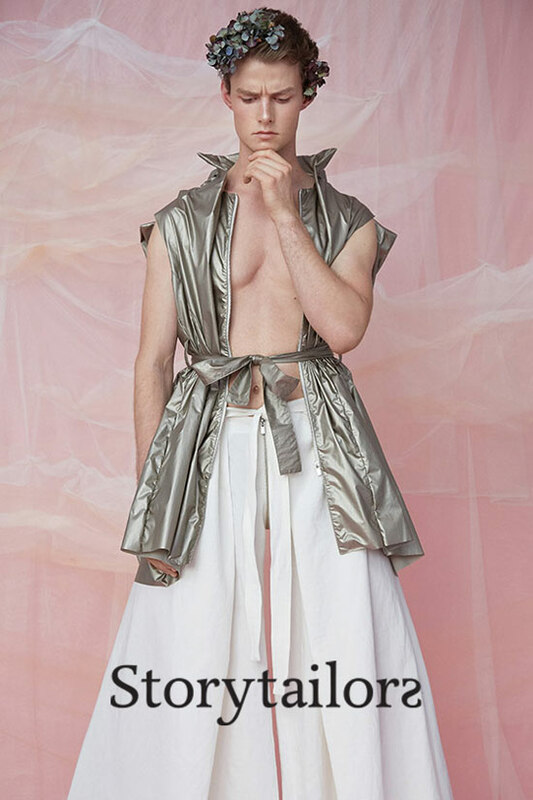 The model Caspar photographs the new collection "222" SS19 from Storytailors. 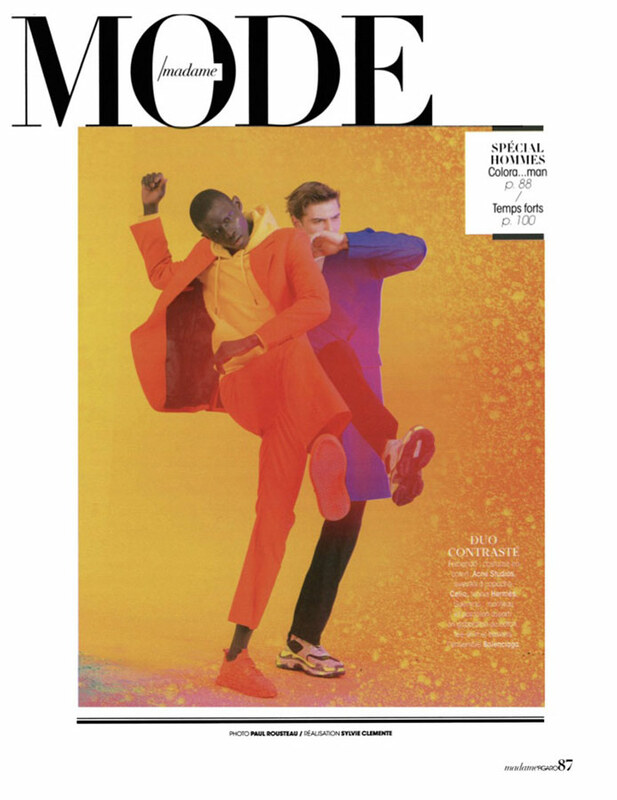 The model Fernando Cabral photographed the editorial "Colorful" for Madame Figaro hommes. The actress Filipa Nascimento is the protagonist of the cover of Caras magazine special fashion edition. 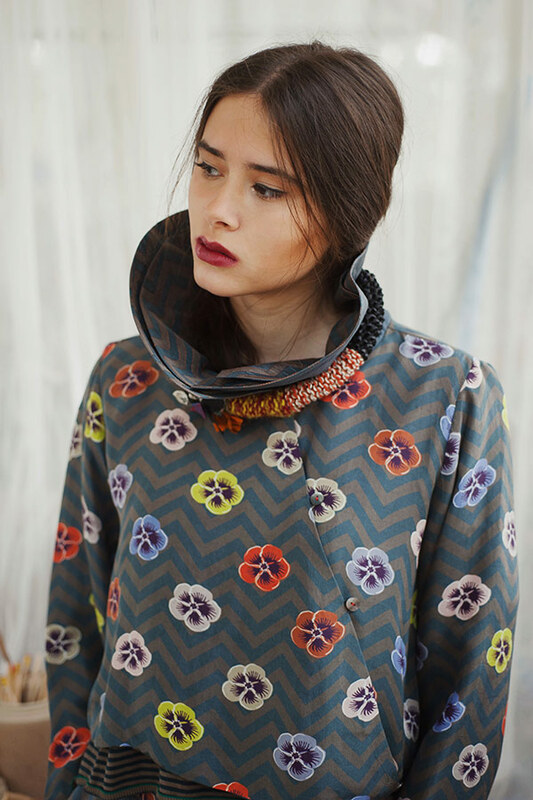 The model Carla Pereira photographed in Paris for Glamor Russia. The model Carolina Monteiro photographed the "SS19 Desert Eves" editorial for the brand TM Collection. 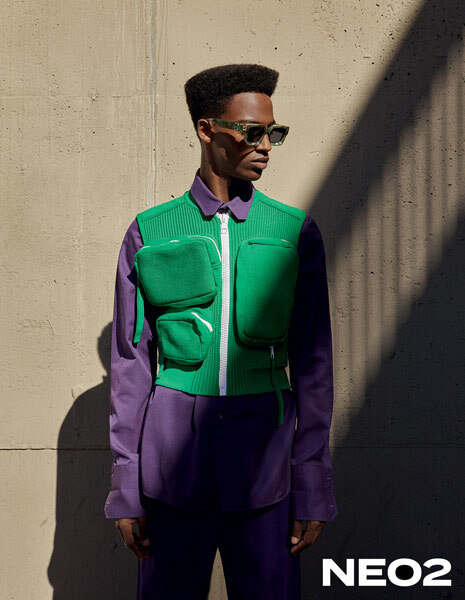 The model Cláudio Tibunga photographed the editorial "CAMINANTE" for the magazine NEO2 in exclusive Louis Vuitton. 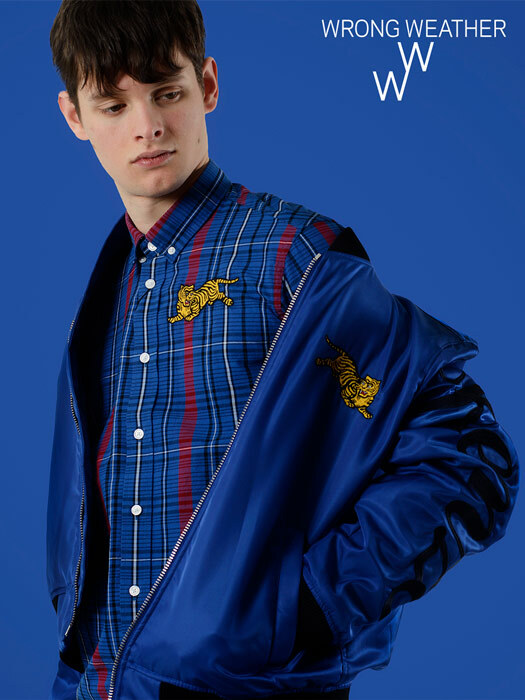 The model Alexander Delsanto photographed for the multi-brand online store Wrong Weather. 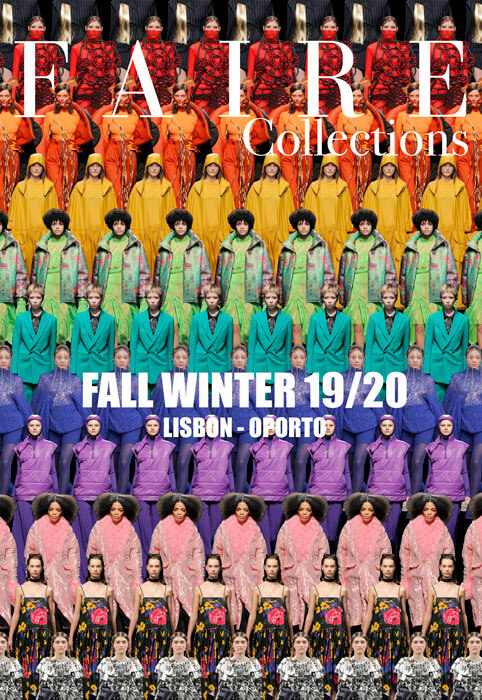 The models Carolina Monteiro and Inês Bentes photographed the "True Love" editorial in issue # 61 of PARQ magazine. 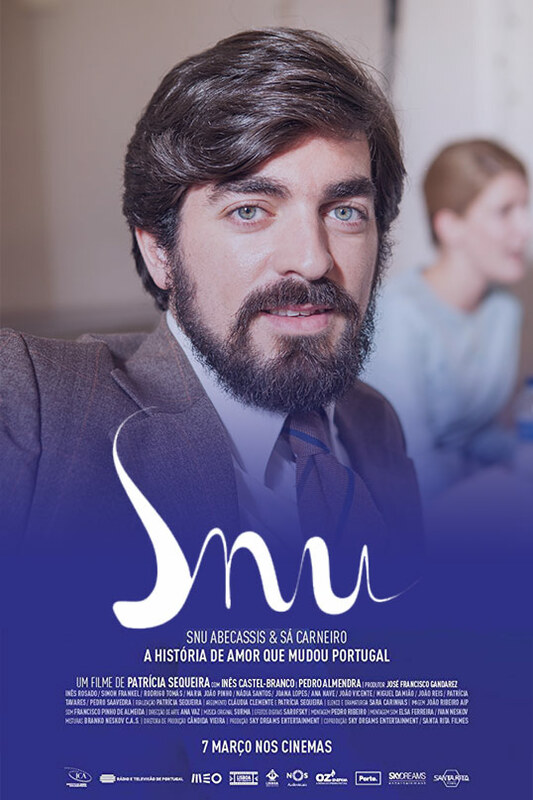 The actor José Leite is part of the cast of "SNU", directed by Patrícia Sequeira. 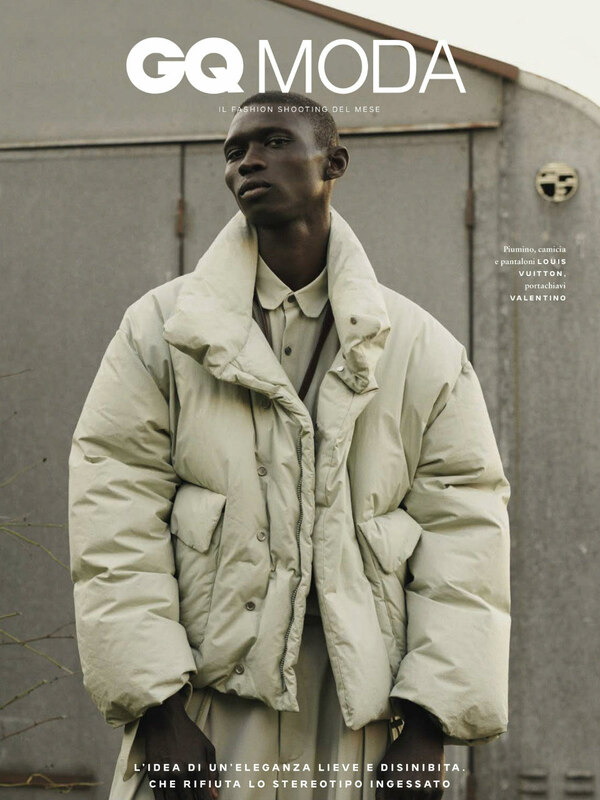 The top model Fernando Cabral photographed the editorial "Light Elegance" for GQ Italia. The model Marianne Bittencourt photographed the "everything's coming up roses" editorial for Desnudo Italia. 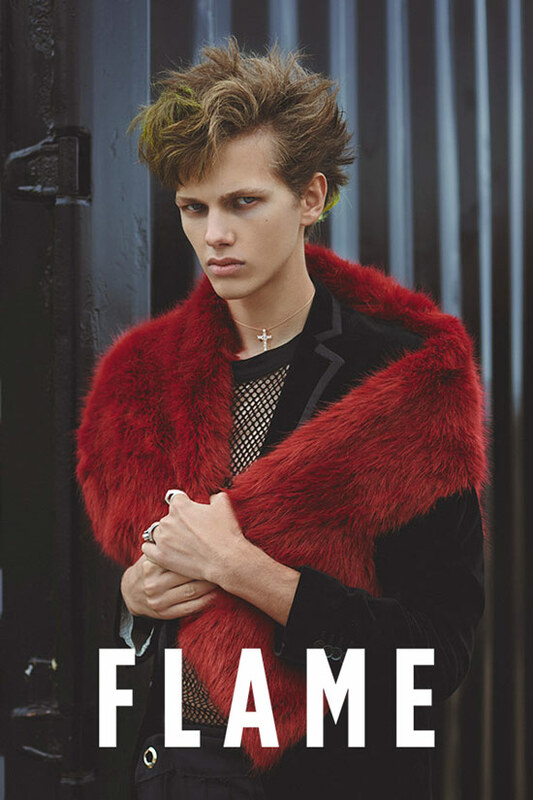 The model Lucas Ribeiro photographed the editorial "Firestarter" for Flame magazine. 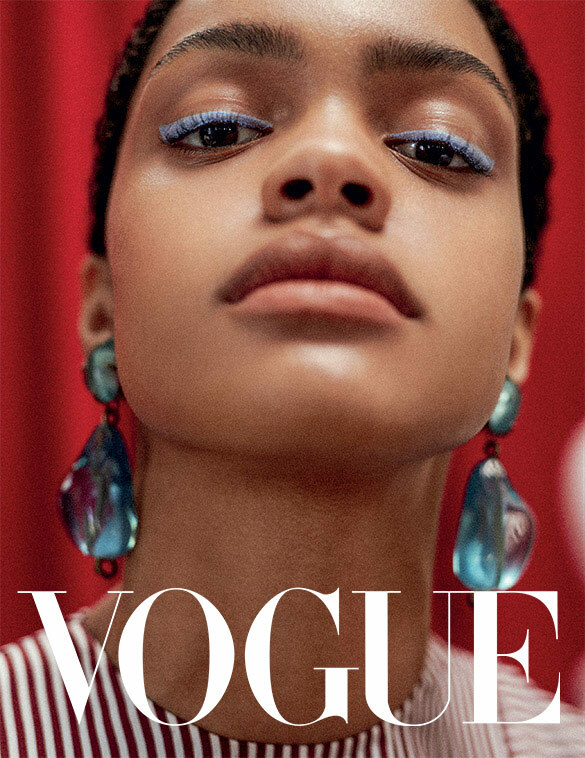 The model Carla Pereira photographed the editorial "Pela boca morre o peixe" for Vogue Portugal. 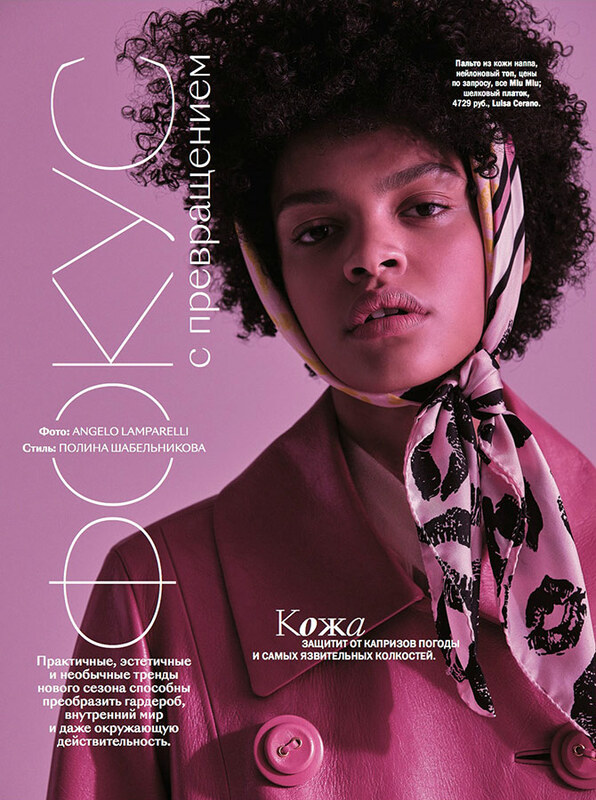 The model Liubava photographed the "Romance Mystery"editorial for the Activa magazine. 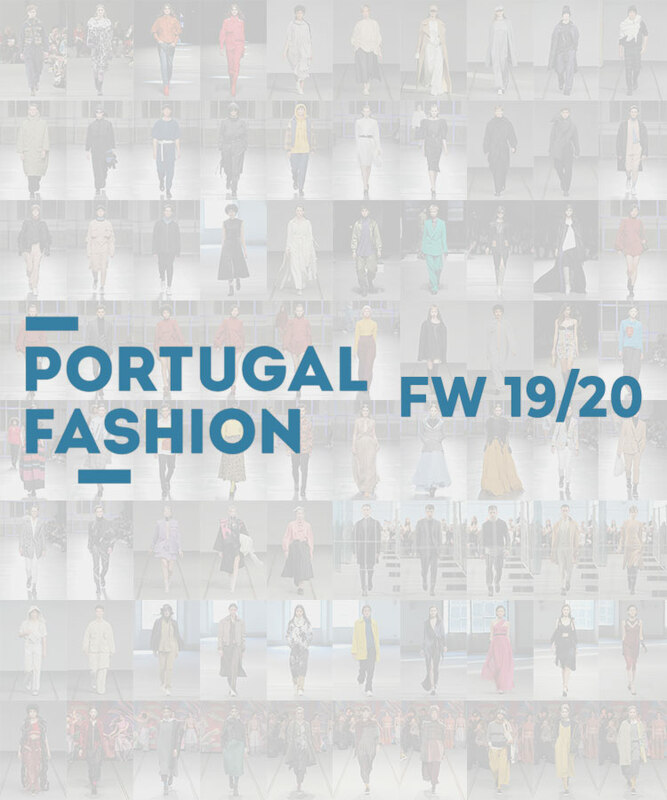 Portugal Fashion FW19/20 took place from 7 to 10 March with several models of Karacter Agency. 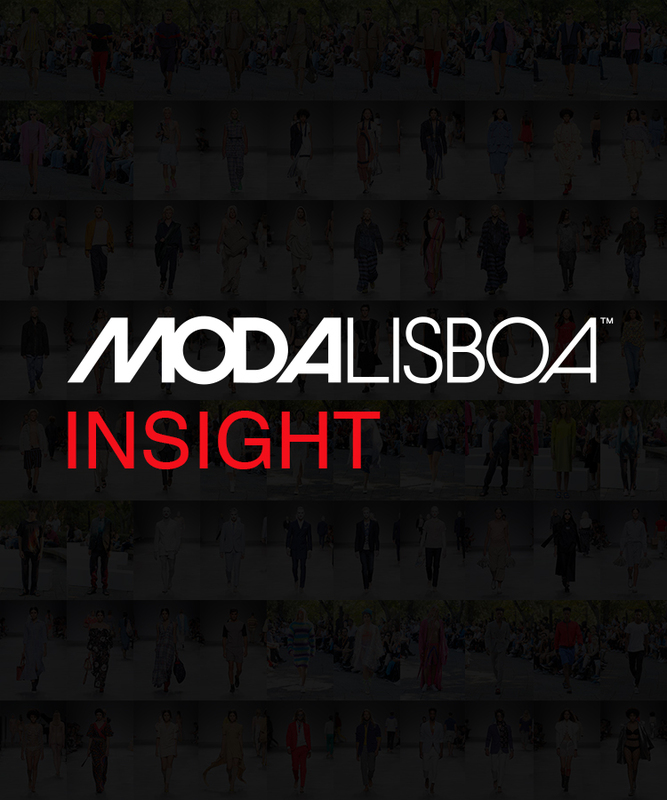 ModaLisboa Insight FW19/20 took place from 7 to 10 March with several models of Karacter Agency. The models Jéssica Araújo and Daniel Sirbu photographed the Averse SS19 campaign. 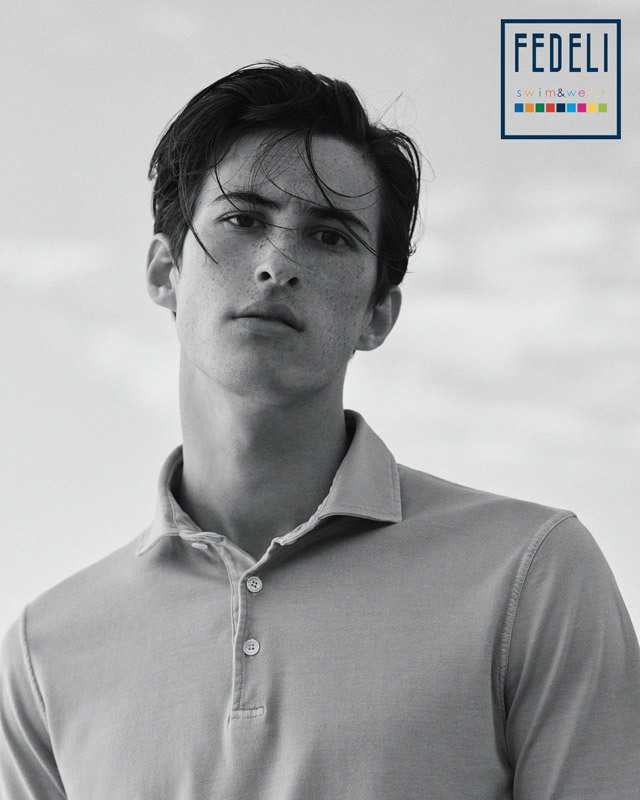 The model João Pacola photographed the editorial "I'll try anything once". The model Marcos Wu photographed the Fedeli Swim & Wear campaign in Italy. 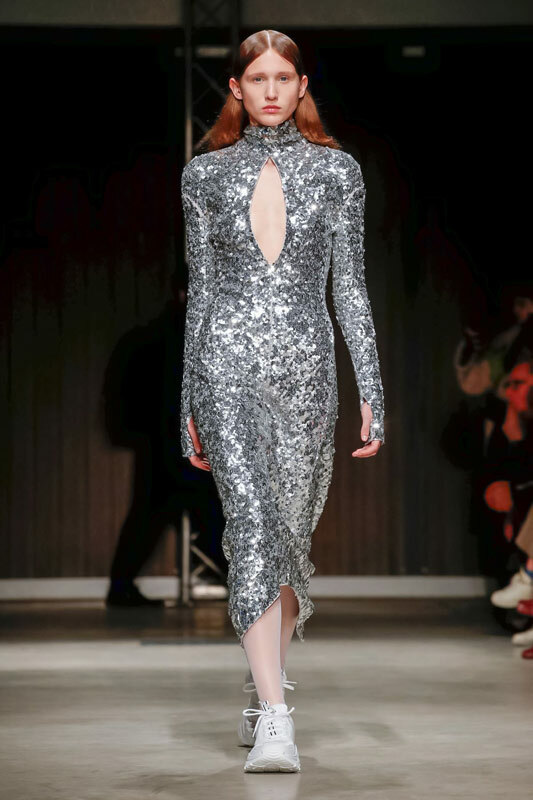 The model Tanya walked at Milan Fashion Week FW19 for Ricostru, Chika Kisada, Calcaterra, Marios and Plan C.